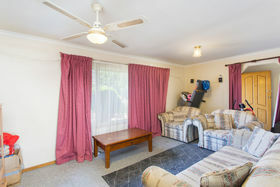 A delightful garden with no lawn to mow... 5 MARY STREET, DOVER GARDENS .. Is just one of the great things about this 3 bedroom home has to offer that would suit those looking to downsize or do more travel! 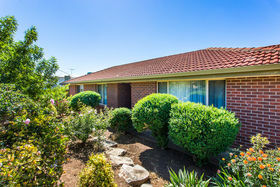 AND completely freestanding with NO adjoining neighbours un-like the speedily built courtyards of today! 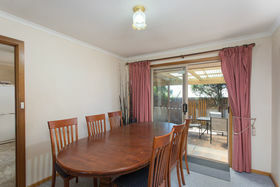 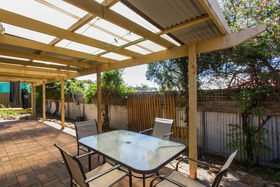 An opportunity to add your own personality this home boasts a good size lounge room with wall heater, separate dining area where you can meander outside through glass sliding doors, and all within easy reach of the neat & tidy kitchen. 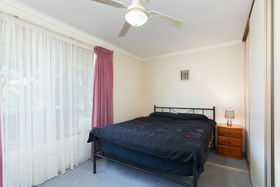 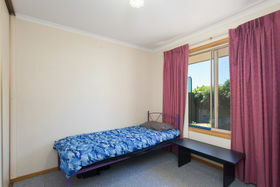 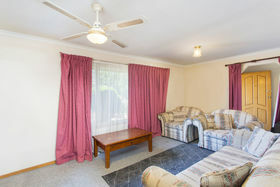 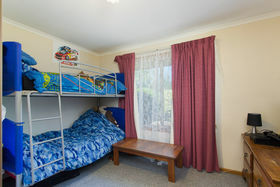 All three bedrooms are good sizes with built-in-robes with lovely air-circulating fan to main. 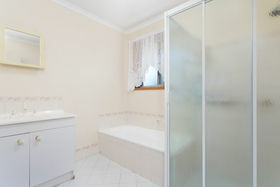 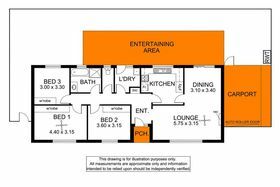 You'll be pleased to know the bathroom, laundry and w/c have their own rooms which allows everyone more privacy. 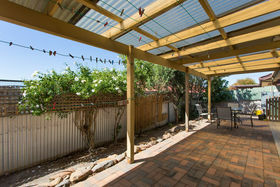 Outdoors there is a large paved all weather entertainment area, perfect for relaxing or children's play area. 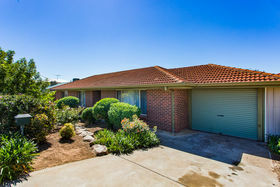 Within a few minutes to local shops, close to public transport and of course Westfield Marion not to forget Flinders Medical Centre and University are not far away with a short westerly drive to fabulous Seacliff, Brighton or Glenelg beaches. 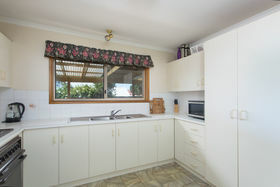 This home is a real delight to present and we hope you take the time to inspect. 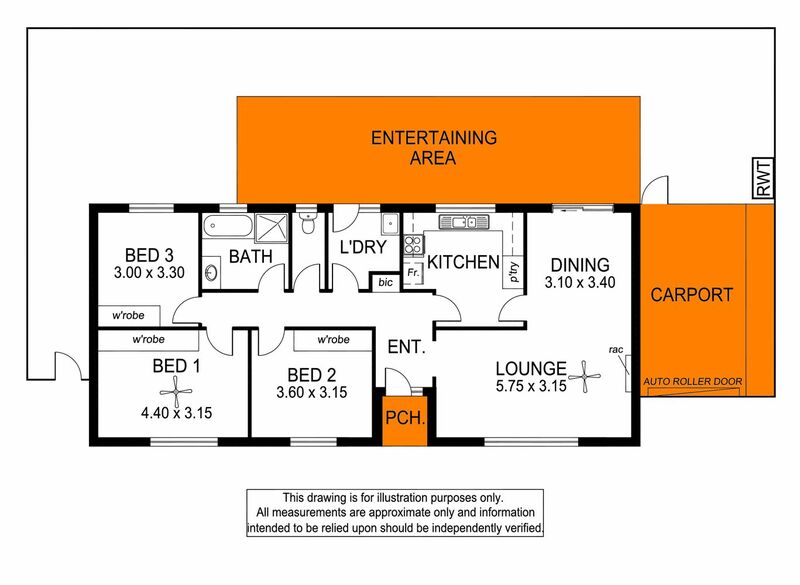 Currently leased to the perfect tenant until February 2019.